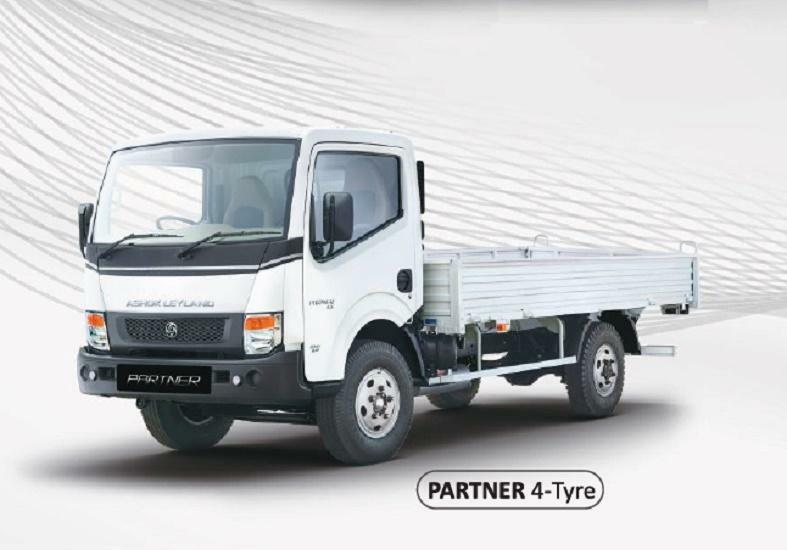 LPT 1512 CRX is the new 15.8 Ton GVW Tata Truck in ICV category. 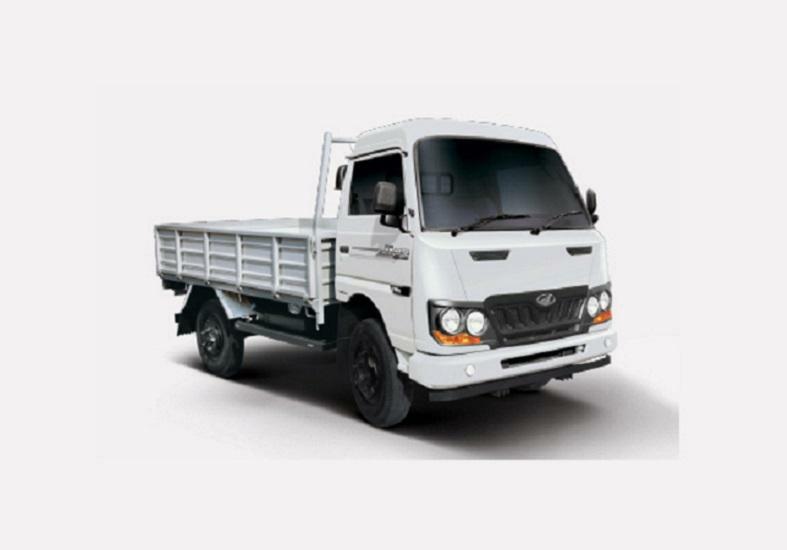 Tata Motors Commercial Vehicles has introduced this new Tata 1512 LPT based on 4 cylinder engine platform to cater to rated load applications. 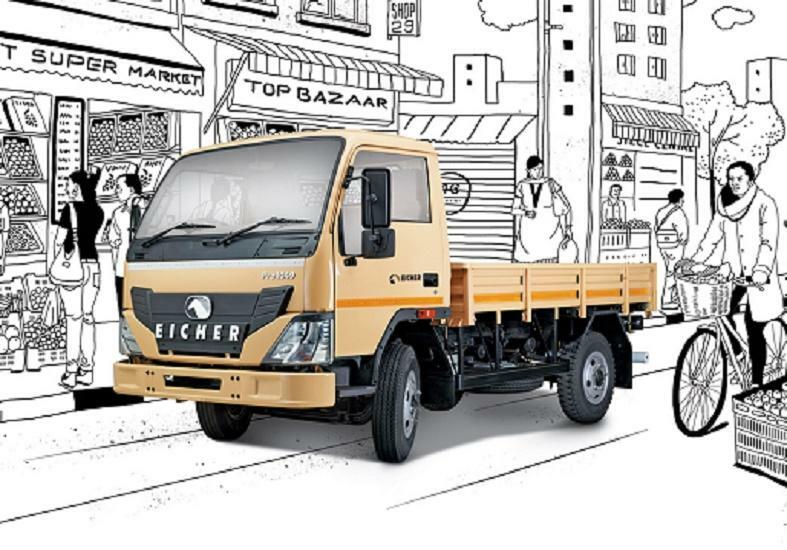 This new Tata truck gets powered by famous 497 TCIC engine that produces 123 HP & 400 Nm of torque and comes with a standard clutch booster for comfortable drives. Tata LPT 1512 Truck precisely caters to mass market segment with higher rated payload as against Tata Ultra 1518 which caters to next generation trucking segment. Bigger 9R20 tyres lead to class leading ground clearance of 245 mm in this new 6 wheeler Tata truck. Power steering, arm rest and utility features like bottle holder lead to less fatigue on long drives in Tata LPT 1512 truck. A fuel tank capacity of 160 litres gives a class leading range without refuelling. 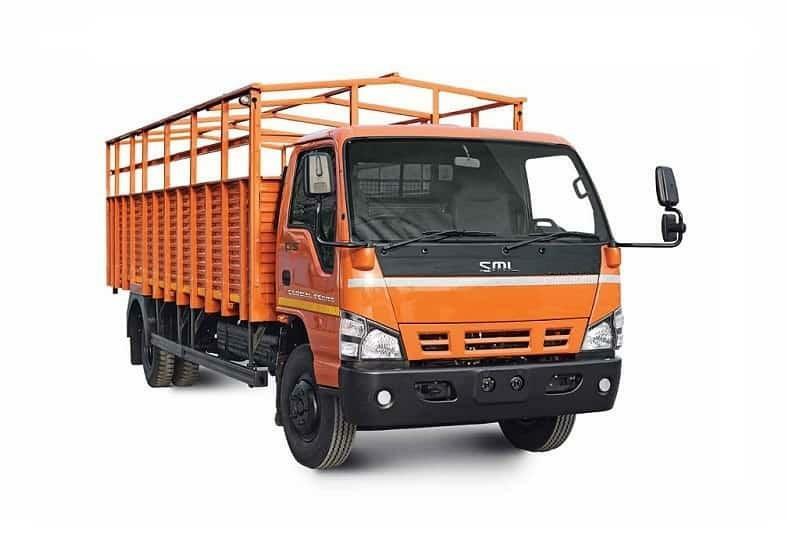 Submit link below to know about Tata LPT 1512 truck price. Looking for Tata LPT 1512 CRX price ?